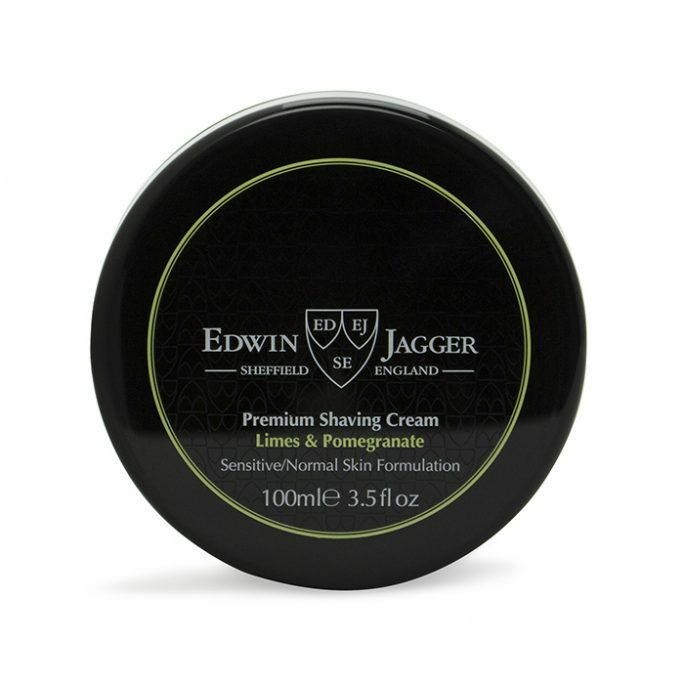 View cart “Edwin Jagger Shaving Cream Bowl Aloe Vera SCAV” has been added to your cart. Taylor of Old Bond Street Aftershave Jermyn St leaves your skin feeling soothed and calm after shaving. 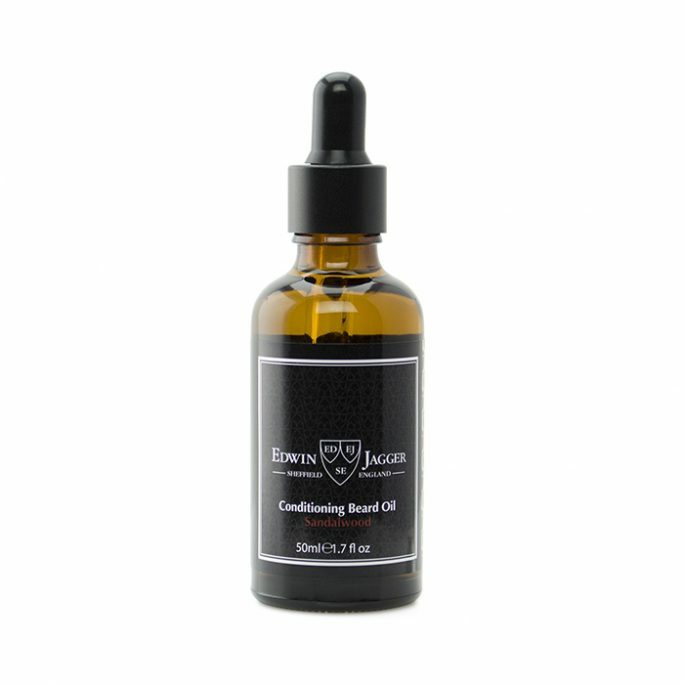 Your face feels great, looks smooth and carries the wonderful, fresh scent of Jermyn Street by Taylor of Old Bond Street. 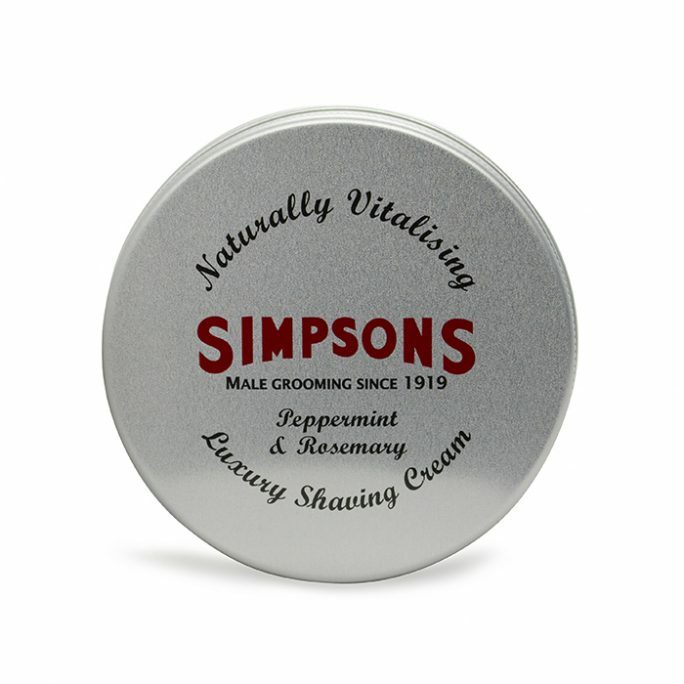 Available in 100ml/3.5oz. Taylor of Old Bond Street Aftershave Jermyn St is part of the much-loved Jermyn Street Collection of Taylor of Old Bond Street. Like all of their products, the Taylor of Old Bond Street Aftershave Jermyn St lotion is made in England, where the brand has made their products for over 160 years. 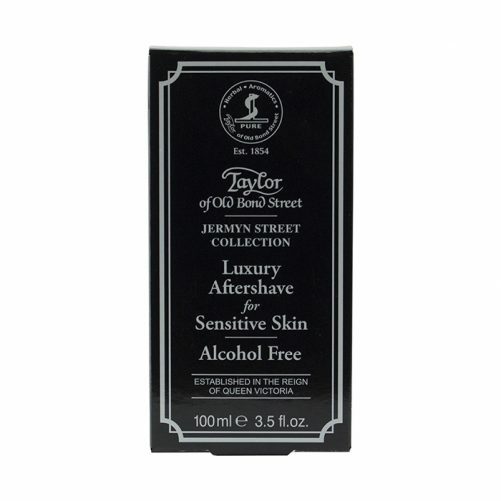 If you suffer sensitive skin, this Taylor of Old Bond Street Aftershave Jermyn St lotion is perfect for you. 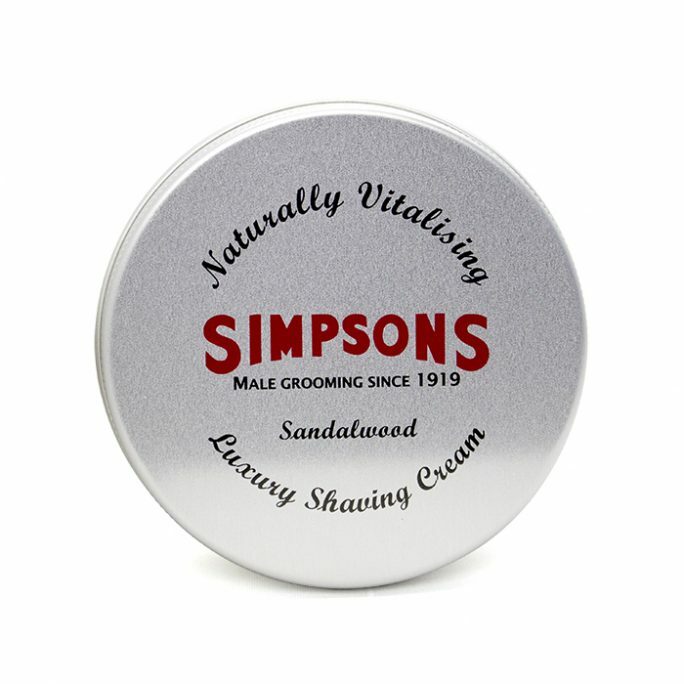 It is specifically designed as the aftershave lotion for sensitive skin, not containing any alcohol that stings and irritates after shaving. 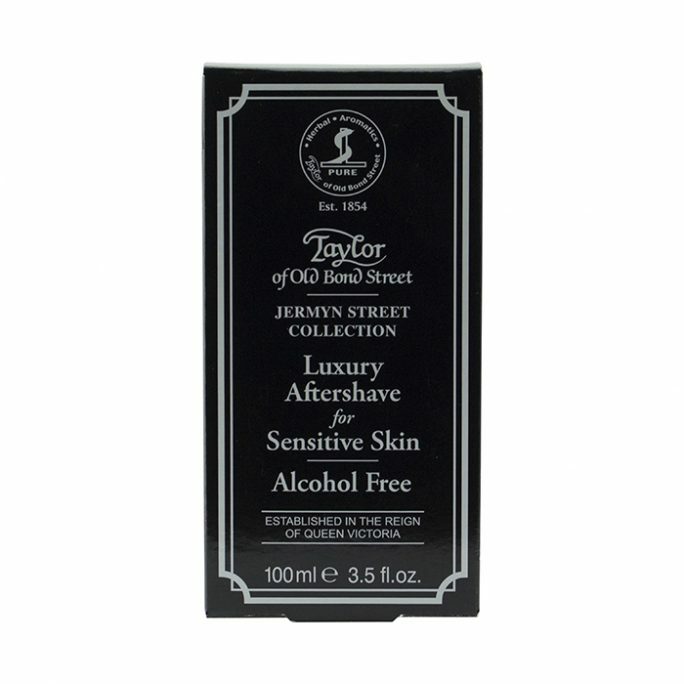 Using Taylor of Old Bond Street Aftershave Jermyn St provides gentle soothing and toning feelings, not the bite of alcohol-based aftershave products. 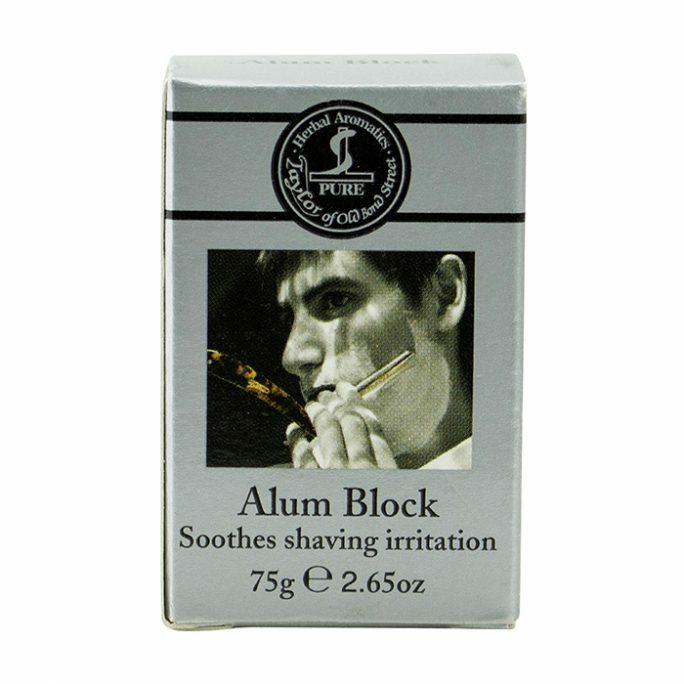 You have no worries of dry skin with this aftershave, either. With the Taylor of Old Bond Street Aftershave Jermyn St lotion you receive 3.5 ounces of product, plenty for an extended period. 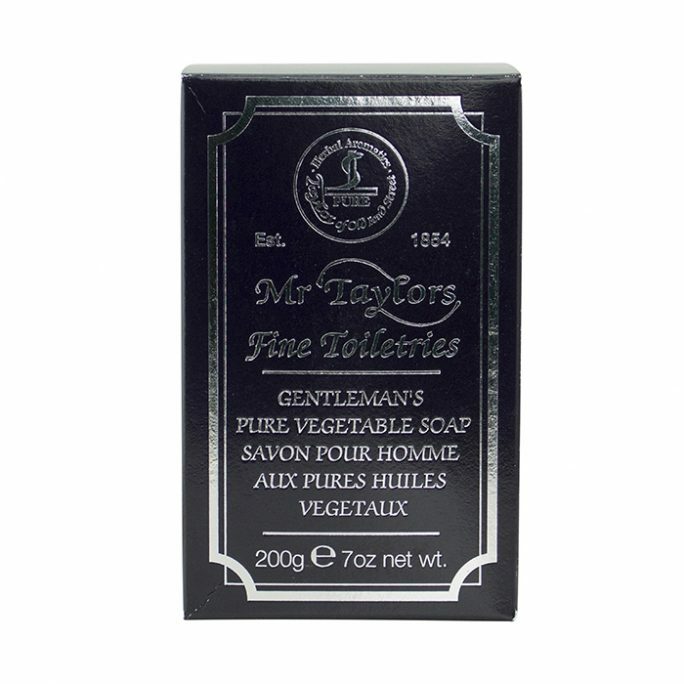 The aftershave is only one of many excellent Taylor of Old Bond Street products, for which they are famous around the world. 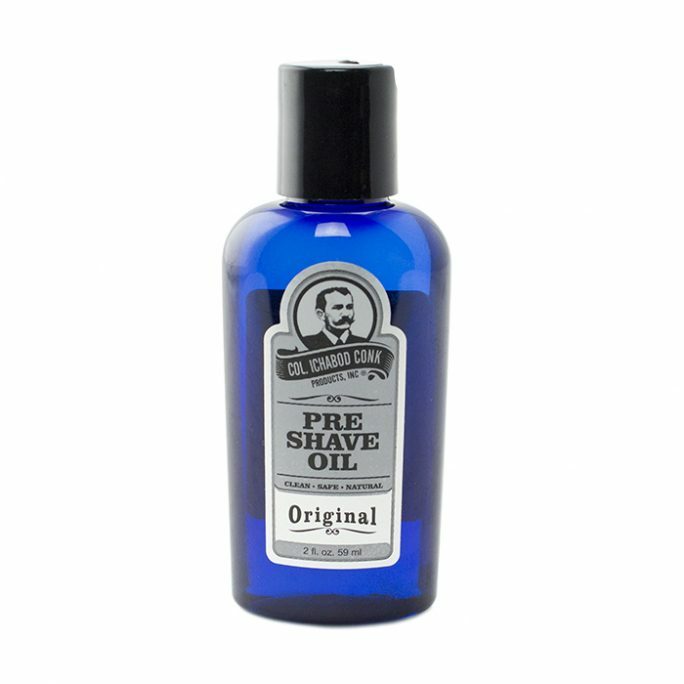 If you suffer nicks, bumps, rashes, scratches or other skin irritation after shaving, the Jermyn Street Aftershave is gentle on your skin. A remedy for these problems is to use a pretreatment before shaving, one designed to prepare your skin for the shave and lock moisture in. 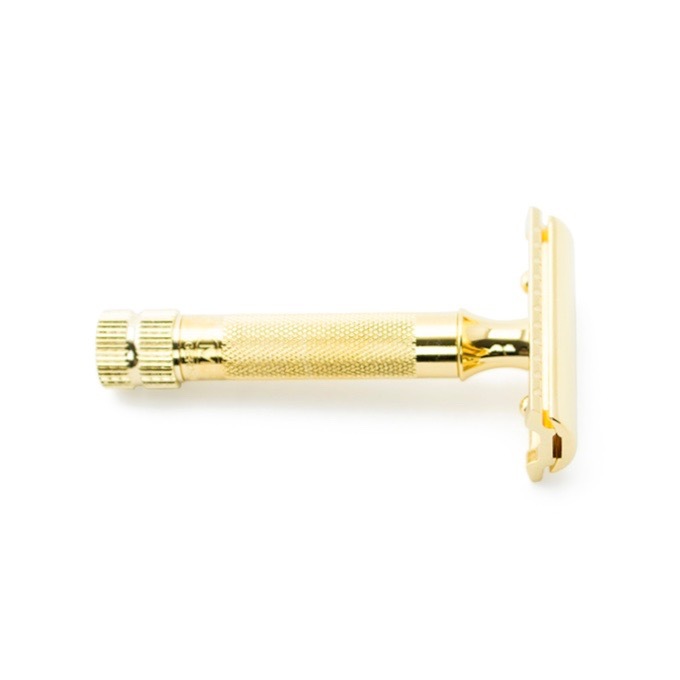 Also replace dull razor blades, a major cause of skin irritation during and after shaving. This Taylor of Old Bond Street aftershave provides a sophisticated, fresh fragrance with a classic, refreshing finish. It seals your skin and prepares it for weather elements, drying effects and a long day of looking great. 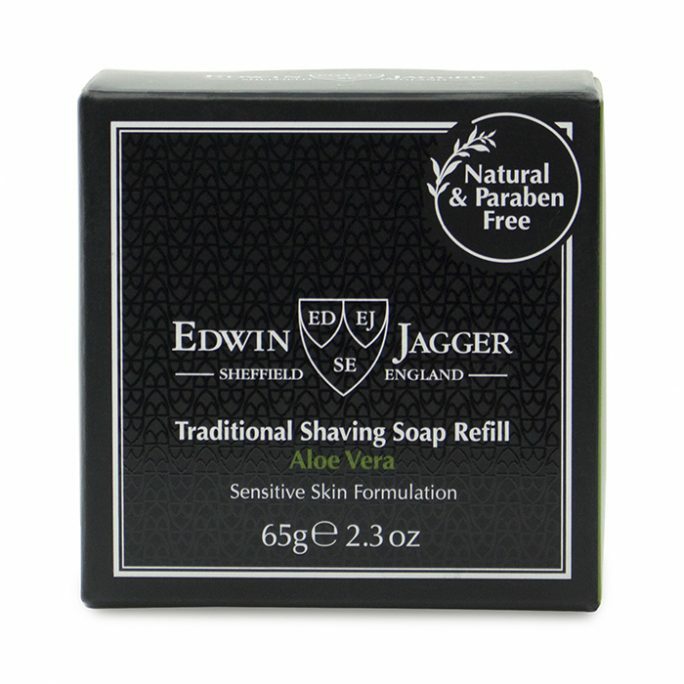 Suited for all skin types, the Jermyn Street Aftershave lotion contains no alcohol or parabens and does not dry skin. Particularly suited for sensitive skin. To use, remove cap and spray directly onto skin. Allow the aftershave to dry while avoiding contact with clothes, as aftershaves of all types may stain. 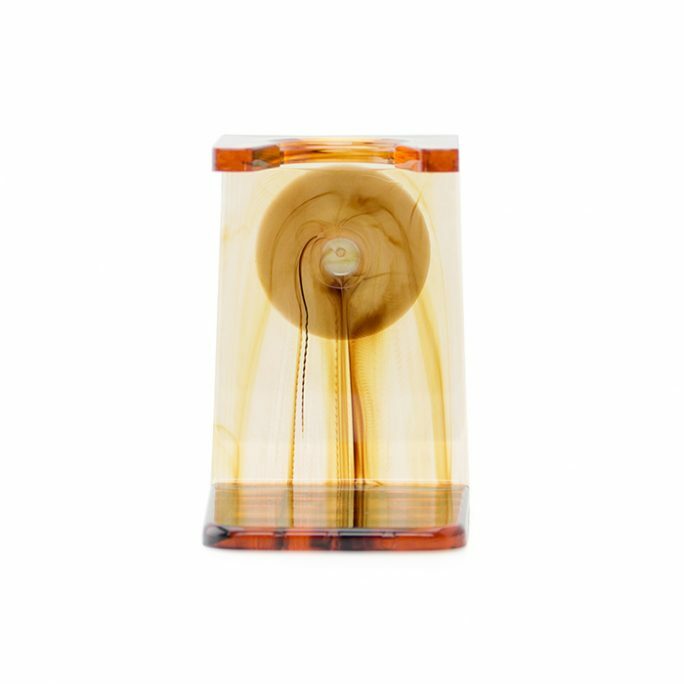 Taylor of Old Bond Street Jermyn Street Aftershave is a modern, fresh fragrance scented with lemon, lime, lavender and bergamot. These top notes gain support from neroli, amber and heart of geranium on a base of patchouli, musk and vanilla. Allergen free. Contains patchouli oil.